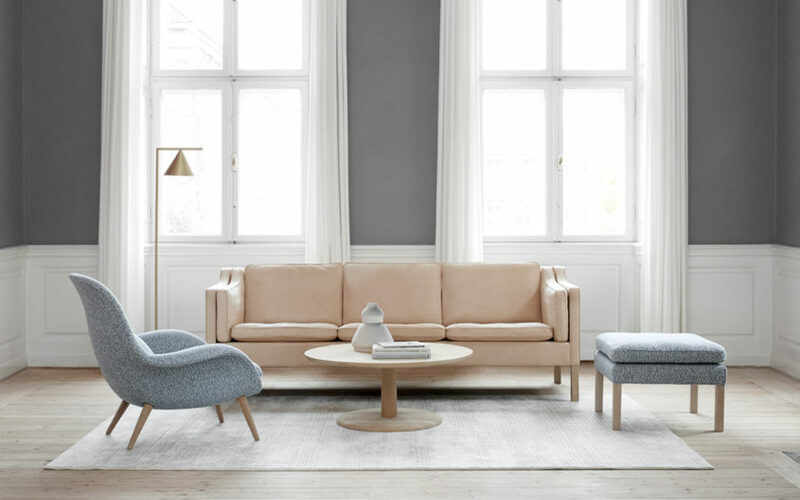 Fredericia is a family owned design furniture company founded in 1911. Since the 1950s, Frederica has developed and produced award-winning furniture design through their close, personal relationships with architects and designers. Their goal is to create furniture that can be passed on through the generations, by using an uncompromising choice of materials, with high durability and with thoughtful design down to the smallest detail. We honour Fredericia’s history and our cumulative know-how every day in creating furniture with quality and a strong personality. The complete Fredericia furniture collection is available at our London showroom based in King’s Road Chelsea. Contact us for all product and price enquiries.